As a result, on Friday 21 December 2018, we suspended trading in the Scottish Equitable funds listed above. We also offer these as non-insured Open Ended Investment Company (OEIC) funds held across our ARC platforms. These will also be suspended. Regular payments will no longer be paid into the funds listed above. Instead, they'll be re-directed into the Cash fund. Any regular payments made into these funds by customers on our ARC platforms will be redirected into their individual cash account facility. Single payments and transfers into the fund will be accepted but will instead be paid into the Cash fund. Any single payments and transfers made into these funds by customers on our ARC platforms will be redirected into their individual cash account facility. An income* drawdown arrangement that is already in place. *Income will, as far as possible, be drawn from any alternative funds that you hold. This is to ensure your current income levels continue while the funds are suspended. You don't need to do anything for this and we’ll contact you to give you further details of what we've done. Valu-Trac have given us notice that the underlying fund manager, AJ Bell Asset Management, intend to close the underlying VT Multi-Asset DRP funds listed above. Their proposal to close the funds is subject to Financial Conduct Authority (FCA) approval, of which they expect within 30 days. In the meantime, Valu-Trachave informed us that they've suspended trading in these funds with immediate effect. Valu-Trac believes the best way to protect investors remaining in the fund is to immediately suspend trading. This will allow the fund manager time to manage the closures in a controlled manner. We intend to close the Scottish Equitable Allium Multi-Asset DRP III-VIII funds in line with confirmation of the proposed closure of the underlying funds. We're in close contact with Valu-Trac and AJ Bell Asset Management and we are monitoring the funds on a daily basis. 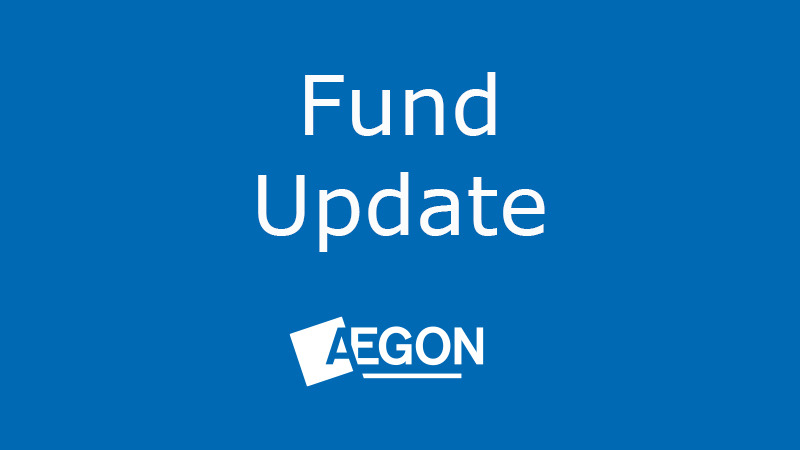 We'll write to investors with further information on the intended fund closures and to confirm when they will happen. If you’re uncertain about how this affects your investments, please speak to a financial adviser in the first instance. If you don’t have a financial adviser you can find one in your area via www.unbiased.co.uk.